Do not spend time for viewing of long videos in information searches tasks and secret stars, we already found everything for you! 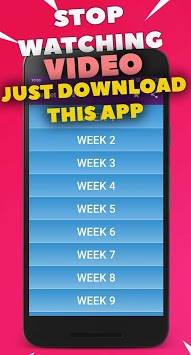 You are waited by new stars every week, and also intuitively clear epic interface for their search. For what stars are necessary? This hidden task of the paid battle pass in a game, itself chellenge is called "To find the secret star cruiser". 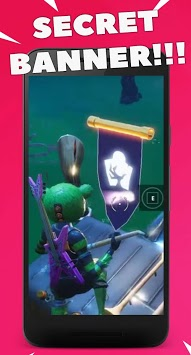 The task opens right after that as you perform all tasks of the current week of the battle pass, hints on detection appear at the beginning of new week, and it is possible to find this hint carefully having considered the loading screen of week, all of these screens 10. 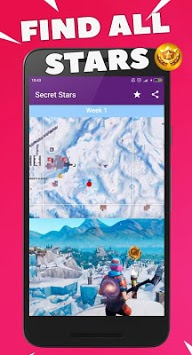 In every season there are at least 7 confidential stars, in a game there are also a secret banner or a flag they appear closer by 8 or 9 week and it is possible to find them by the same principle. In appendix the next season is in advance added, it is made in order that, at the moment when it is available, you I can move off in searches behind new awards at once. Every time after accomplishment of all tasks of week is given you chance to find a secret star. You receive one level of the fighting admission for it, for all weeks at least seven free levels. It will give you advantage in achievement of the maximum 100th level and to get the first new emotions from search, and also to open dances, stickers and a set of skins of the 7th season quicker than others!